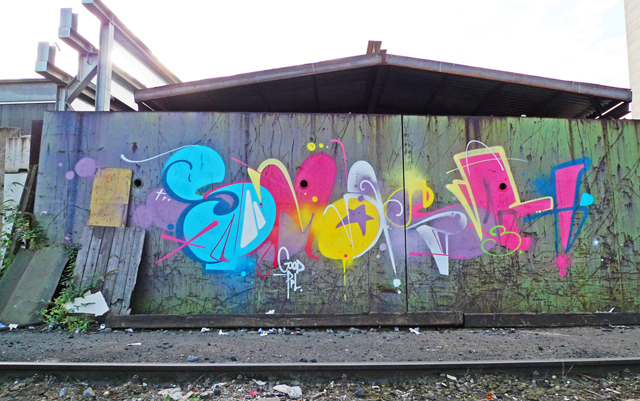 There is no message, the Swiss graffiti artist smash137 writes smash137 on walls - like an object. Should everything have a meaning? Meanwhile smash137 got a highly respected street artist and member of the Montana Writer Team.